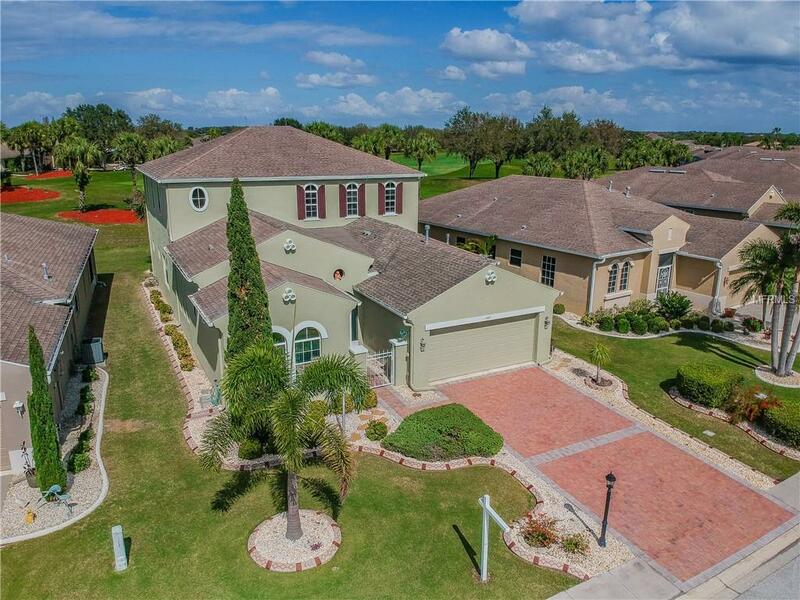 Very attractive home located on the 5th green of the Renaissance Club golf course. 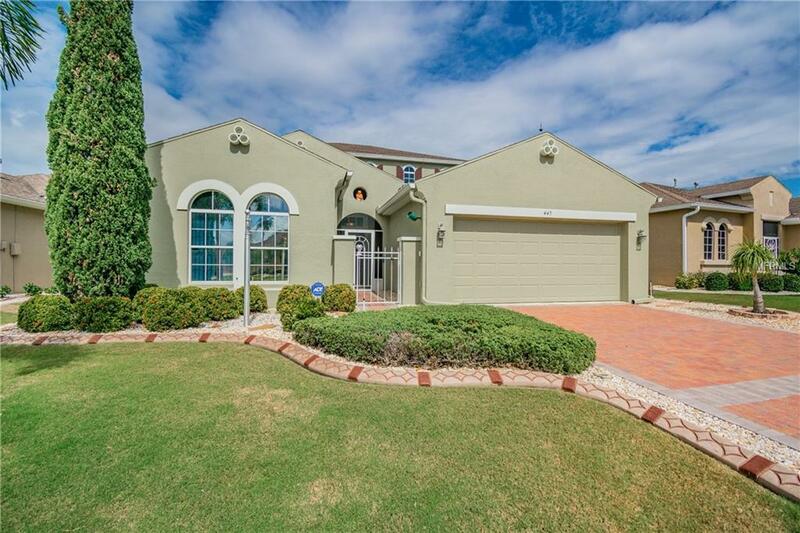 This executive styled home has had over $75,000 in upgrades since it was built in 2004. Some of the major changes are a remodel of the master bathroom, installation of a water softener system, a reverse osmosis system under the kitchen sink, installation of an automatic natural gas generator, custom art work on the great room upper walls, enclosure of rear porches including putting under air conditioning, paver driveway/walkway and concrete landscape curbing. There are two many to list her but a complete list is available. 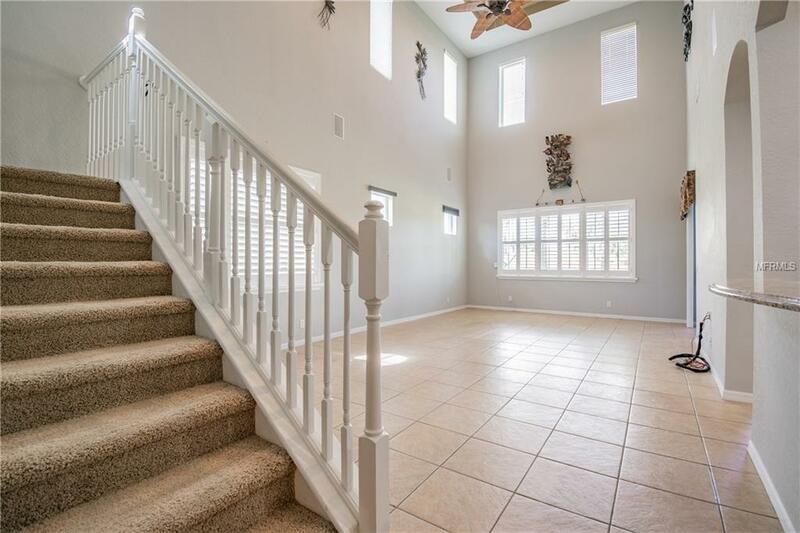 Upon entering through your screened front enclosure into a nice foyer the first thing you notice are the beautiful French doors leading to the formal dining room/den. Next to the den is the guest bath and bedroom which is separate of the main living area providing plenty of privacy for your guests. There is a spacious galley kitchen with 42in wood cabinets, granite countertops and stainless steel appliances and a dual stainless steel sink. 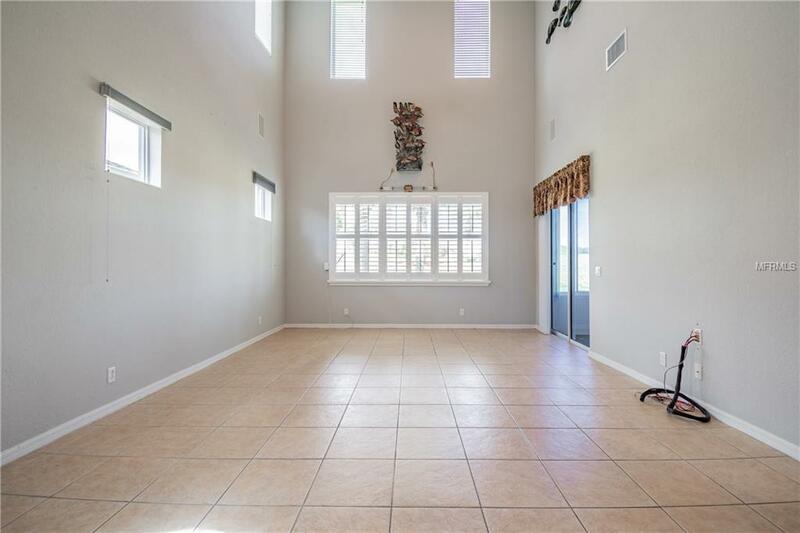 There is plenty of room for a table next to the sliding glass doors that lead to the Florida room. The roomy master suite has tray ceilings, two walk-in closets and a shower with two shower heads. The second floor with a closet and full bathroom can be used as a third bedroom or hobby room. It has two sliding glass doors to the enclosed porch that overlooks the golf course. Sun City Center is the #1 active lifestyle, adult retirement community.